Butikerna pa garden are an experience in the countryside between Bastad and Torekov in the most southern part of Sweden. 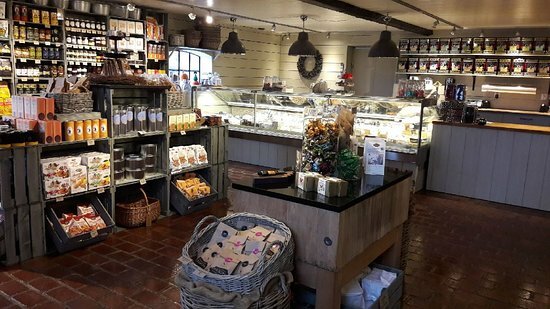 Tant Gron is a different farm shop with a wide range of cheeses and tastes. Here you will find locally produced specialitys! Elin Arvid is a shop with clothes for both men and women. Been to Butikerna pa garden? Share your experience!